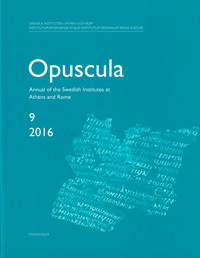 Texts by Yvonne Backe-Forsberg, Eva Rystedt, Charlotte Scheffer, Margareta Strandberg Olofsson, Charlotte Wikander and Örjan Wikander, edited by Margareta Strandberg Olofsson. The English texts have been checked by Arne Olofsson. 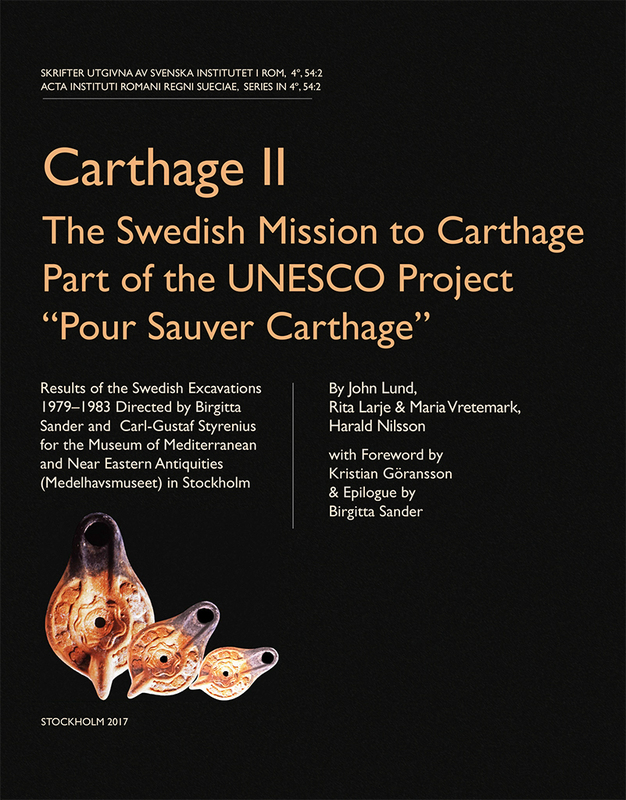 The exhibition presents finds and findings of the archaeological excavations in the Viterbo region which have been carried out by the Swedish Institute for classical studies in Rome. 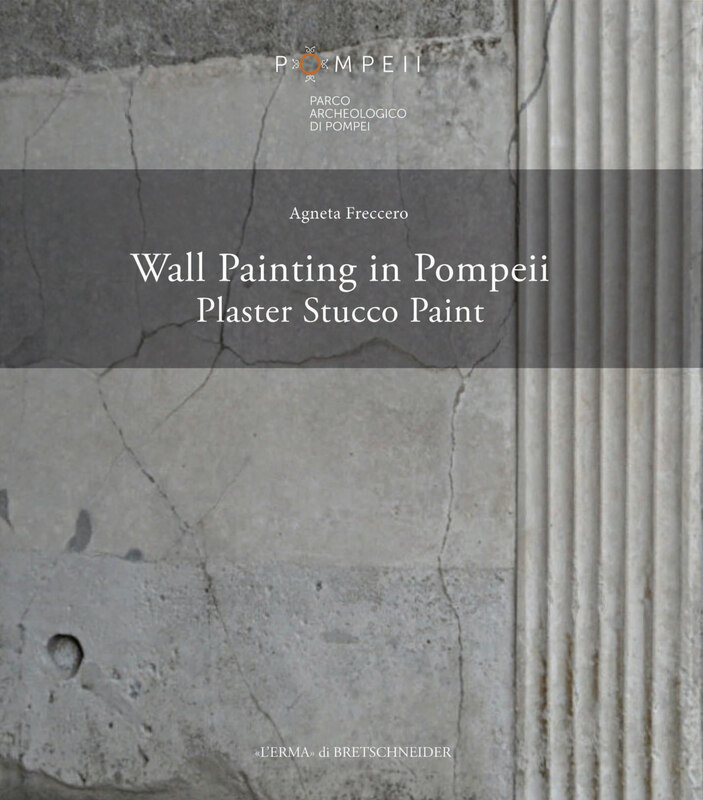 It focuses on the sites of Acquarossa and San Giovenale, especially during their maximum expansion, c. 625–550 BC. The following presentation is based on the texts on posters in the permanent exhibition in the Museo Nazionale in Viterbo, inaugurated in 1986 and expanded in 2006. You are here: Forskning Forskningsprojekt Etrurien (Norra Lazio) Exposition "Finds and findings from the Swedish Excavations in the Viterbo Region"